Tis the season for festive events in the metro Atlanta area and around the nation. Make your plans to visit Tucker and enjoy some of these great events! 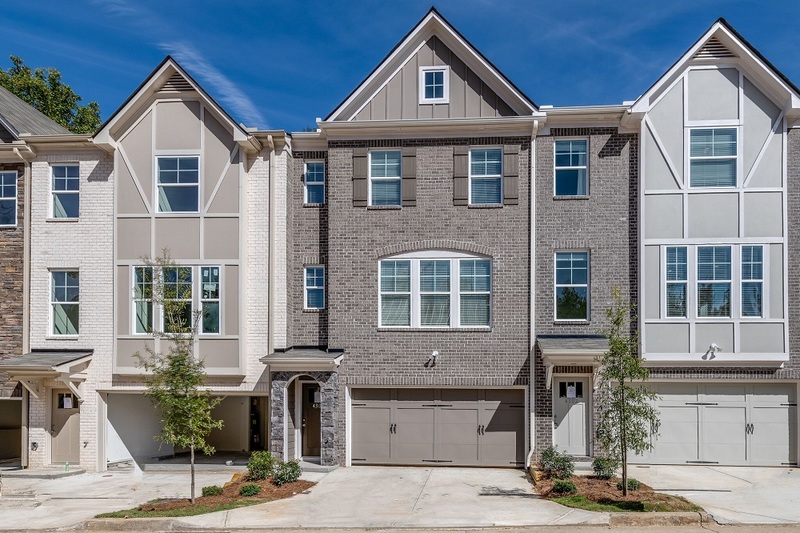 While you are in the area, be sure to stop by AWARD-WINNING Rocklyn Homes newest community, Ashbrooke located in the popular area of Tucker just off of I-285. There is a new designer decorated three-story townhome that is absolutely gorgeous. 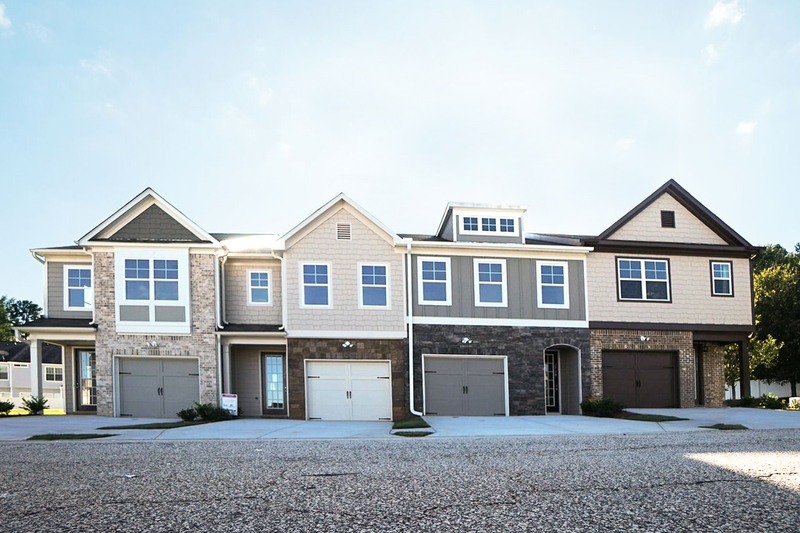 Available three story homes include three of the Lanier plan with closing dates between 45 days to 60 days. Click here to see virtual tours of all the plans. Low $200’s for 2 Story Townhomes and Mid $200’s for 3 Story Townhomes. Ashbrooke offers great incentives including *$7,500 + Fridge/Washer/Dryer/Blinds. *See onsite agent for full details. Directions – Take I-285 South to Exit 39B (Hwy. 78 / Stone Mountain Freeway), merge onto 78 East to Mountain Industrial Blvd (Exit 4), turn right off the exit. Turn right on Greer Circle. Turn left on Roadhaven Drive. Ashbrooke will be 1/2 mile on your right. Follow on Facebook, Instagram or @RocklynHomesAtl to keep up with trends, events, new communities, new homeowners PLUS special savings and buyer incentives Visit #Ashbrooke soon!